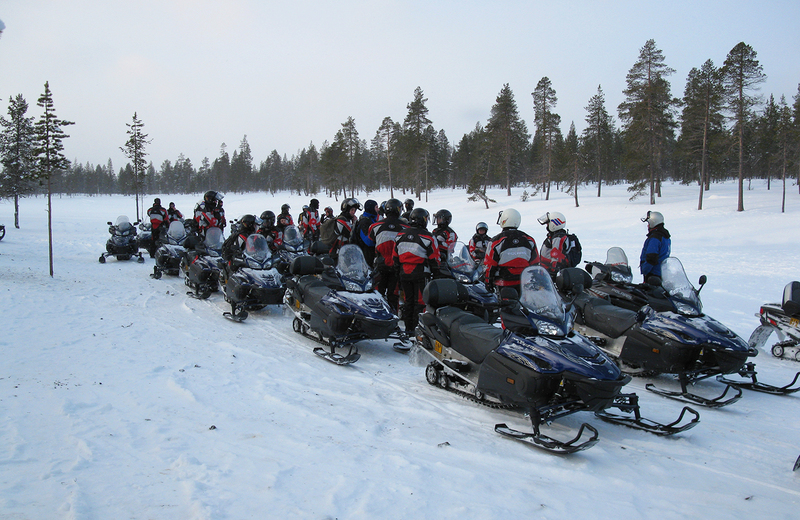 We drive trought snowy forest to the reindeer yard to meet and feed reindeer. Sami reindeer herder allows also the photographing and we will have some hot juice. Driving distance approx. 15 km's during the safari. ATT. The activity does not include reindeer driving! Producer: Lapin Luontolomat Oy, y-18402614. Winter 2018-2019. Updated 06/18. We reserve the right to make changes.